So your child has a cavity. If you’re disappointed, just think how your kid feels sitting in the dentist’s chair. Based on your dentist’s reactions and your less than enthused demeanor, your little one might be more than just a bit anxious about what’s to come. It’s up to you to help assuage those fears and get your child ready for the procedure. Getting a filling doesn’t need to be a frightening or stressful experience. 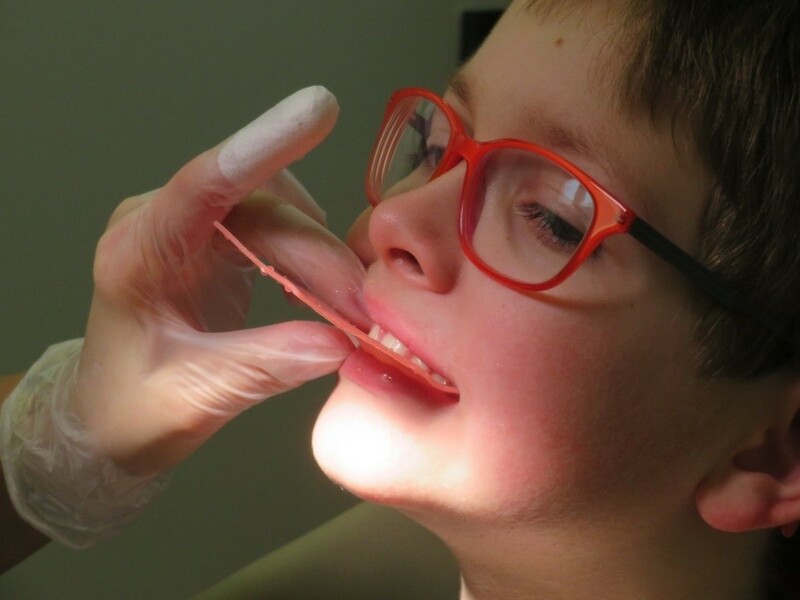 Here are some of the best ways for preparing your child for his or her first filling. This goes for you first and your child second. Yes, you’ve insisted that your son or daughter brush their teeth three times a day and tried to avoid letting your child eat all of those sugary sweets, but despite all your best efforts… a cavity has emerged. Now what? For starters, don’t get nervous or show any sort of anxiety. Your child will pick up on it almost immediately and that will lead to fear and concern. Children tend to follow their parents’ lead so if you appear confident and relaxed about this, your kid will be a lot more comfortable when it comes time to return for their appointment. When the time comes to have the procedure performed, you or your child may want to have some type of sedative administered to help avoid discomfort or pain during the procedure. Most of the time your dentist will go with laughing gas to settle your child’s nerves but other alternatives may be more effective with your child. Talk to your dentist and ask what choices you have for making this experience as painless as possible for your child. Your child is going to have questions. The dentist will likely be the one who will have most of the answers your child is seeking, but the car ride home will probably come with other queries about what’s ahead. It’s up to you to be up front and honest about the answers you provide as this is the time when your child will be able to prepare him or herself more accurately for what’s to come. This is their way of bracing for what seems like a jarring and uncomfortable situation. It’s your job to make it anything but, just don’t lie or misrepresent the truth. You chose this family dentistry in Richmond for a reason, because you remember what it was like to go to the dentist when you were young. 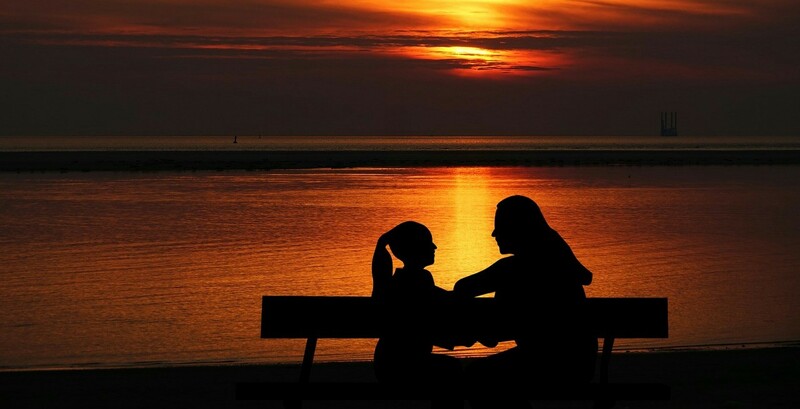 You want your child to have the same positive experiences that you went through as a kid. Most of us have had cavities at some time, even you. Tell your child that a cavity is no big deal and that the procedure is really pretty easy. It’s something that dentists perform all the time and your child has absolutely nothing to worry about. Your child will feel reassured and less anxious about having their first filling.